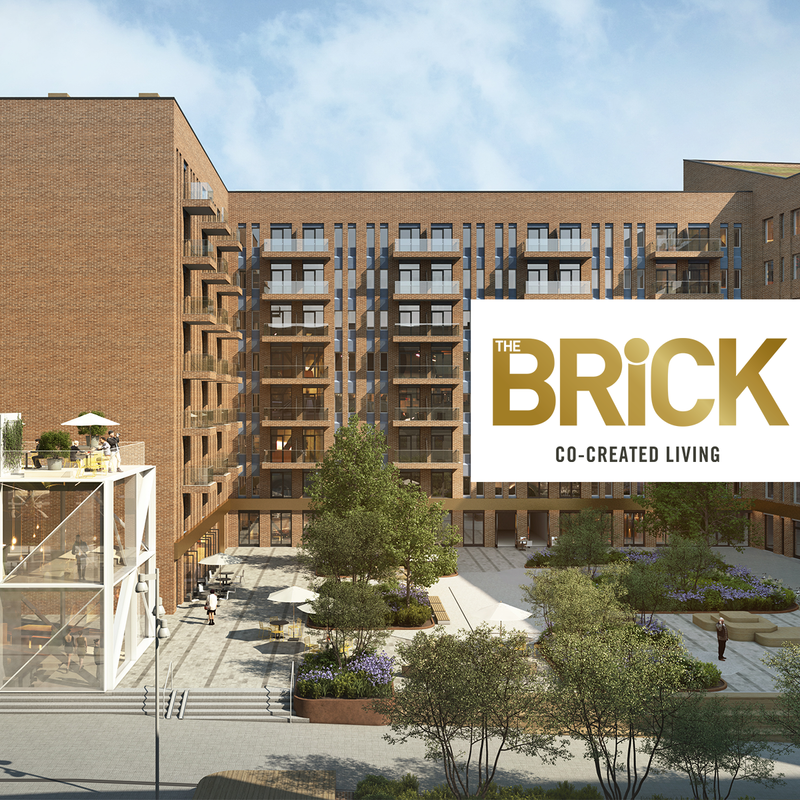 We are convinced that everyone has something important to contribute and that by identifying each other’s resources people can develop together and form their living space and local community. 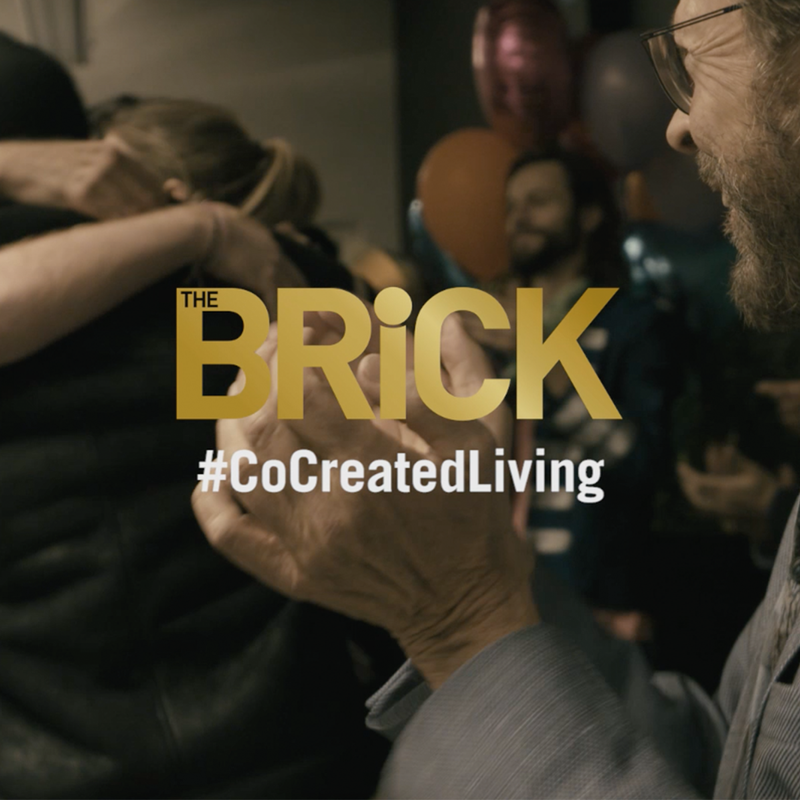 Together with Alm Equity we developed a concept called Co-created Living for The BRICK. 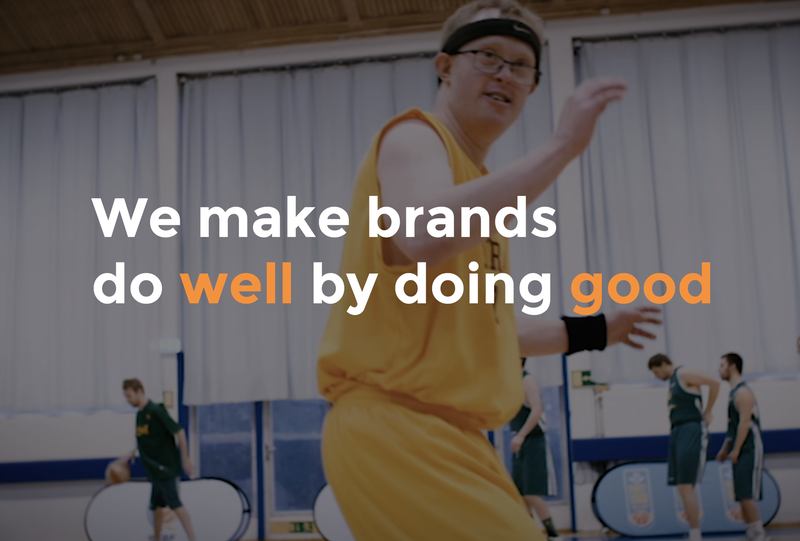 Among others, we engaged one of the world’s most creative schools, Hyper Island. 170 students were given a brief by Björn Ulaveus and Alm Equitys VD Joakim Alm in Co-created living. The result? Check out the link below.